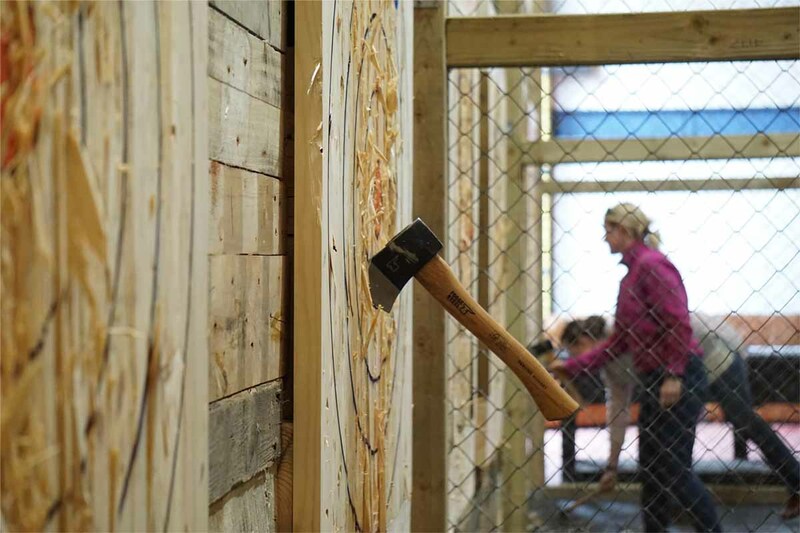 Axe Throwing At the Lumber Lounge has just come to the area – a skill that has been brought to the city by James Tattersall. 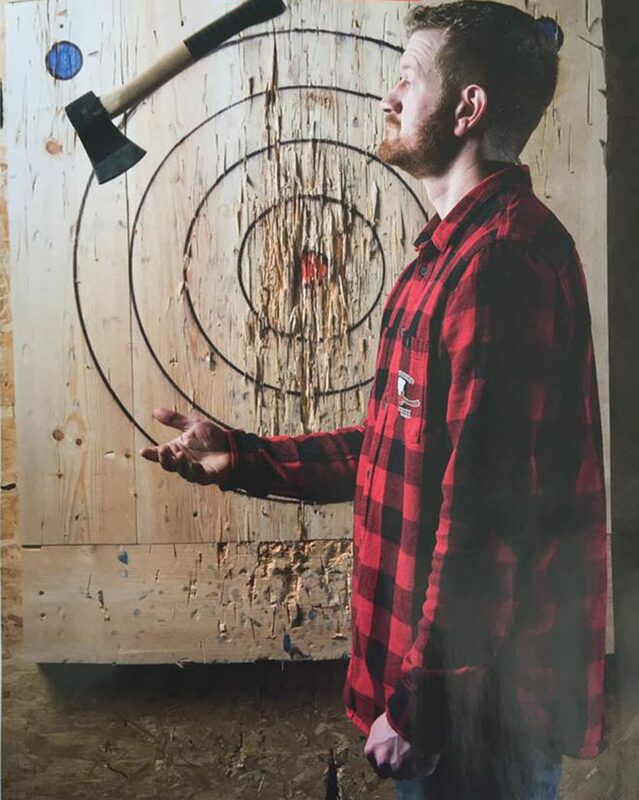 James, 28, learnt how to throw axes in Canada and believes the hobby can take off here. The former William Howard School pupil said: “I was in Canada for about five years and a friend of mine had a voucher to go axe throwing in Montreal. I went with him and loved it.” James spent his summers working on farms in the Prairies and winters in ski resorts in the Rocky Mountains. The Lumber Lounge is based in the former Mitchell Dryers building in Denton Holme. 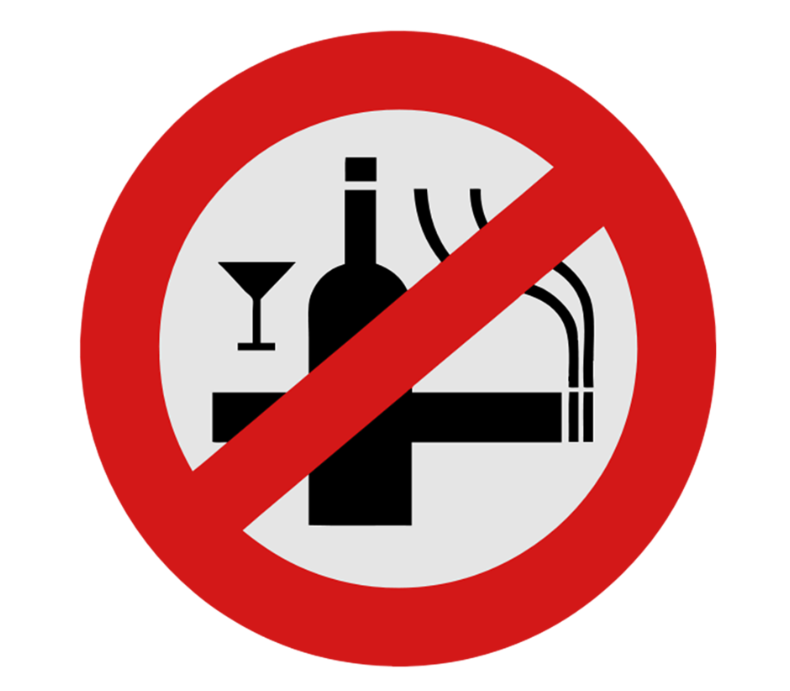 The business is aimed at over 18’s and no alcohol is allowed on site. James said: “A lot of people say it’s a great way of keeping fit walking to and from the board and even the lifting of the axe gives you upper body strength. There are six targets at the Lumber Lounge and James says 30 people can attend at any one time. There are only three other urban axe throwing venues in the UK and the closest is in Manchester. 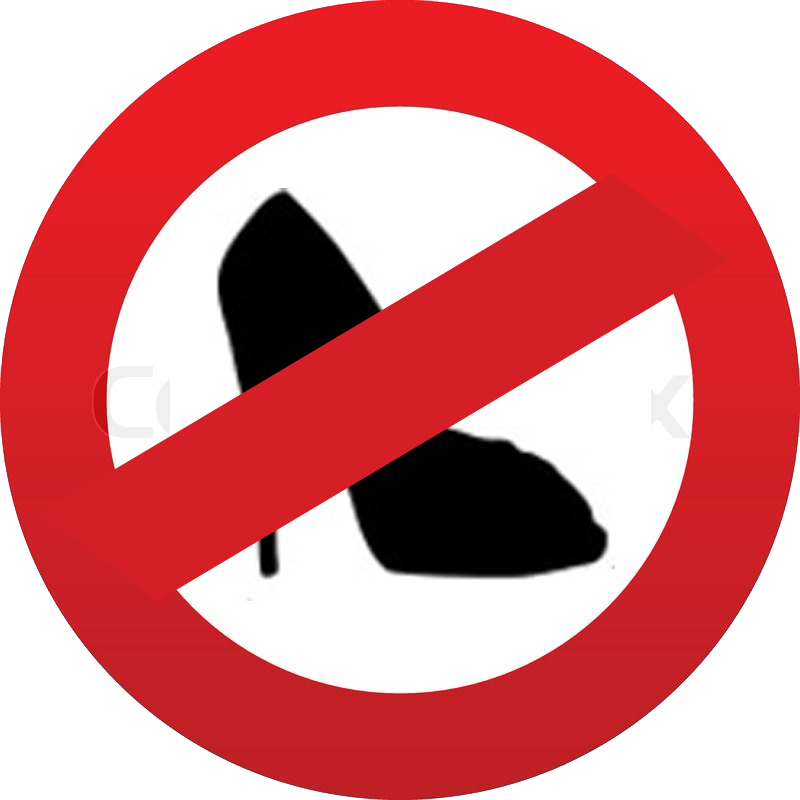 Walk in customers, advance bookings and private hire are available. Cumbrias only Urban Axe Throwing venue – come and join us to relieve stress, have fun and get competitive with your friends.